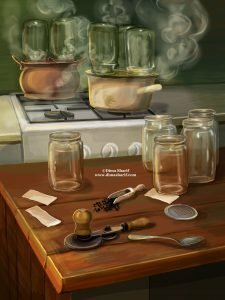 While food preservation goes back to times when man was still living in hunter gatherer communities – using cold to freeze and heat to dry foods therefore elongating the shelf life of that food – and while food preservation is a progressive art that evolved in heaps since those days, canning in this regards is a relatively new method. However, and while it existed in the world way before the time of Napoleon Bonaparte, he is considered “the father” of canning! Sir Bonaparte, as it appears, had offered 12,000 French francs to anyone who could find a way to prevent military food supplies from spoiling. Napoleon himself presented the prize in 1795 to Chef Nicholas Appert, who invented the process of packing meat and poultry in glass bottles, corking them, and submerging them in boiling water. Without realising it, he sterilised them, stopping bacterial spoilage and growth. This military secret soon reached England where, in 1810, Peter Durance patented the use of metal containers for canning. The, Englishman William Underwood migrated to Boston and established a canning plant in 1821. This was the beginning of canning in the United States. Underwood (even today, a brand of “deviled ham”) is America’s oldest canning company. I find these stories tremendously interesting, to see how the food we have today and take for granted was actually a creative process at those times popping up out of necessities. Speaking of interesting stories, what could be more interesting than the story of a cuisine? Through the story of cuisine, one learns about a place, a people and the cultural traditions and lifestyle there. We now know that there is no better way to fully experience a place than through it’s food, and I will add that there is no better way to fully understand a people and a culture than through their cuisine. 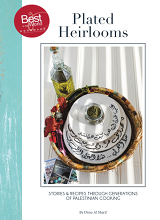 As such I have written my book Plated Heirlooms, which is in a way the story of Palestinian cuisine. There is no better way to understand that country and its people than through learning the story of their cuisine, as it does reflect on all aspects of their lives. In Plated Heirlooms, I also tell you some of my home country’s canning stories and show you how to make some of the oldest traditional recipes in chapter 2 (Mooneh/Pantry). 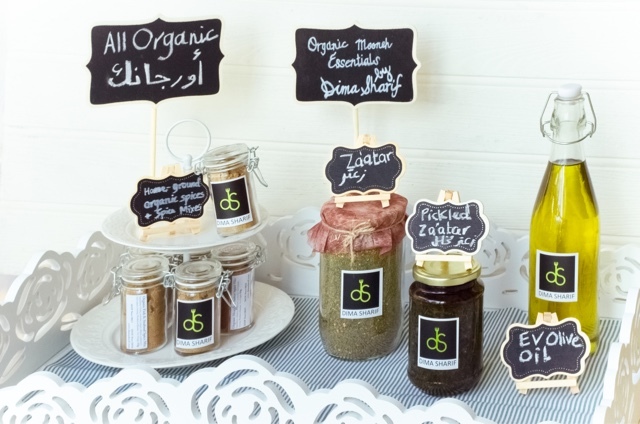 But not just the stories, you will also find step by step instructions on pickling and canning that will make a canning expert out of you. 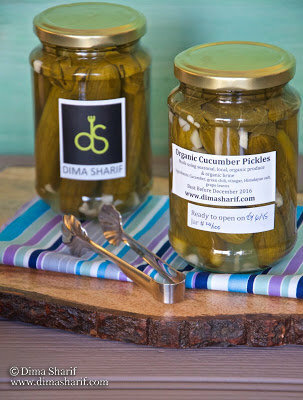 You can buy Plated Heirlooms here, we ship worldwide. 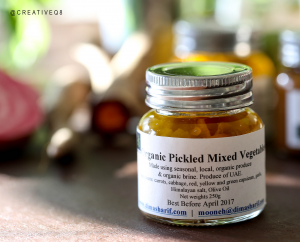 If you are not one for preparing your own pantry stock and if you do not have the time to carry out this activity, worry not, as I also give you a taster of these ancient techniques and recipes through my line of organic Mooneh, which you will be able to buy here (we deliver).